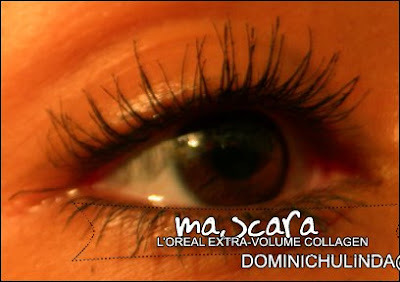 This mascara has new technology with its formula enriched with hydra-collagen known for its volumising properties. Lashes are instantly plumped up and full of body. It also gives instant impact to your lashes with its expert combination of structuring and smoothing waxes this allows a smooth and even application on each and every lash with virtually no clumps. It also has a brush that is 2x bigger than a classic mascara brush; this new instant impact brush deposits just the right amount of formula on each and every lash instantly. 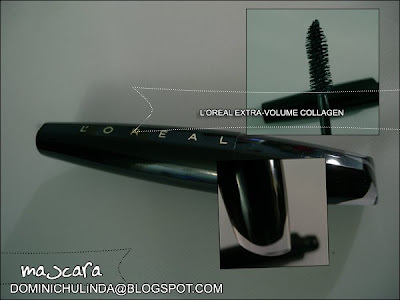 Overall: The way the formula spreads on my lashes this product reminds me of the Maybelline Colossal Volum' Express Mascara . I'm assuming if you have already long lashes this would be perfect for you.